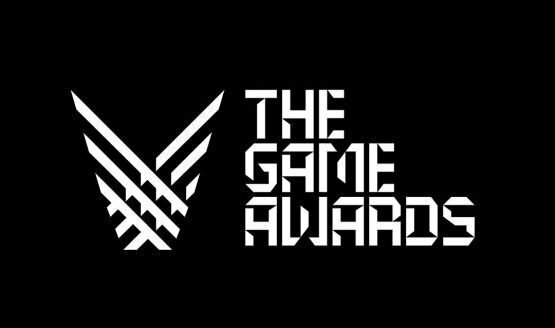 The Game Awards 2017 Sale features some of this year's nominees including Persona 5, Hellblade: Senua's Sacrifice, and more. With the annual Game Awards upon us, Sony is celebrating the special occasion with The Game Awards 2017 sale featuring the show’s current nominees and past winners discounted up to 50% off. If you missed any of the deals going on for the past couple of weeks, this may be the time to pick some of this year’s critically lauded PlayStation 4 titles. 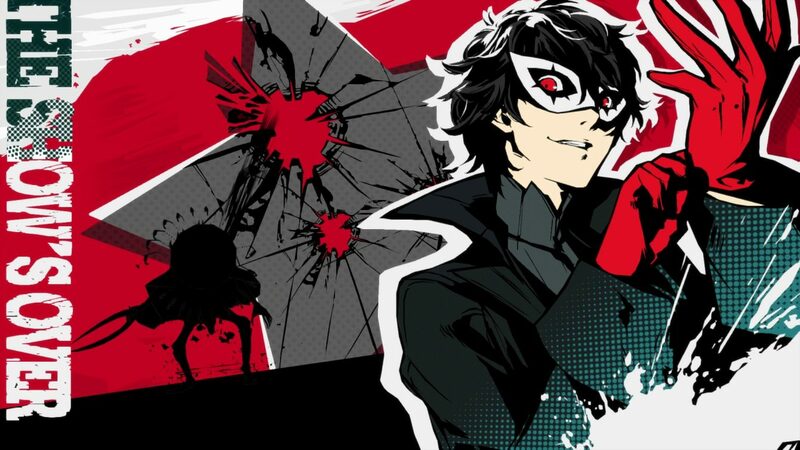 If you feel like stylishly stealing people’s distorted desires, the PlayStation exclusive Game of the Year nominee Persona 5 is available for $29.99. If you want to play one of the most popular games within the past four games, Grand Theft Auto V is also $29.99. If you want to experience a great story, Ninja Theory’s Hellblade: Senua’s Sacrifice — which is nominated this year for its narrative and audio design — is slightly discounted at $22.49. My personal recommendation is id Software’s fast-paced demon shooter DOOM which is only $14.99. The Game Awards 2017 sale will end on December 29th at 8 a.m. PST. 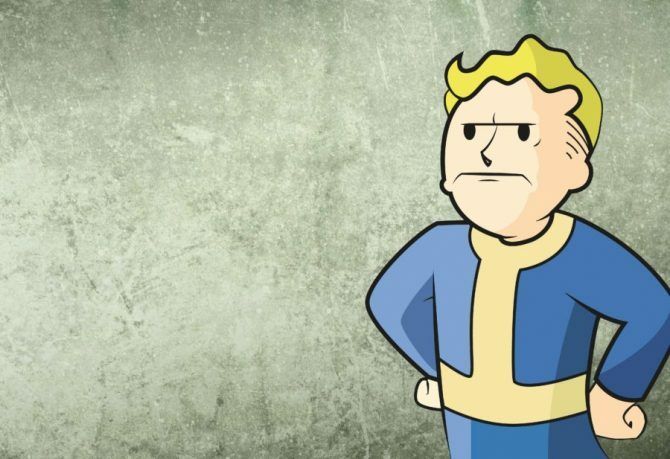 If you do not have a PlayStation 4, well you’re in luck. Microsoft is also having a sale on several Xbox One exclusives and AAA titles released this year. 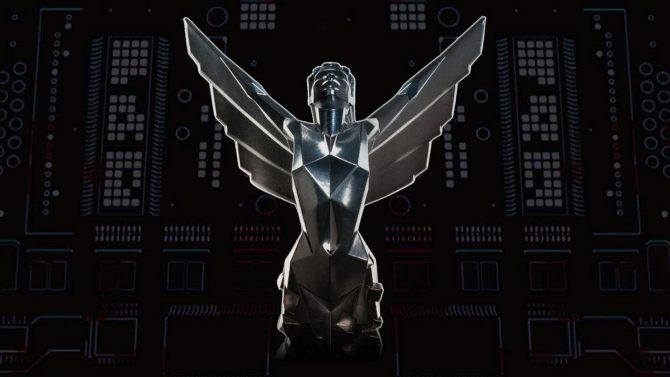 The Game Awards 2017 will begin today at 5:30 p.m. PST/8:30 p.m. EST on a variety of streaming platforms such as Twitch, YouTube, Facebook, and Twitter. Recently, some of this year’s presenters were announced which include Hideo Kojima, Aisha Tyler, Andy Serkis, and more.